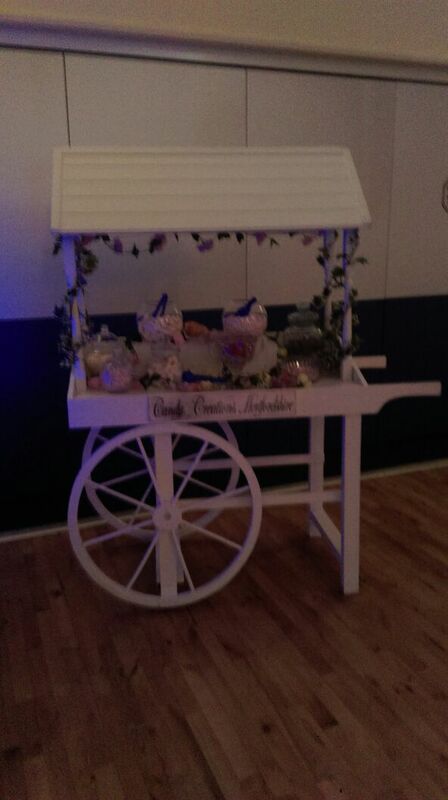 Ice Agency Candy Sweet Cart is a stunningly visual display for your wedding, birthday, christening, Bar mitzvah and more and is guaranteed to wow your guests. 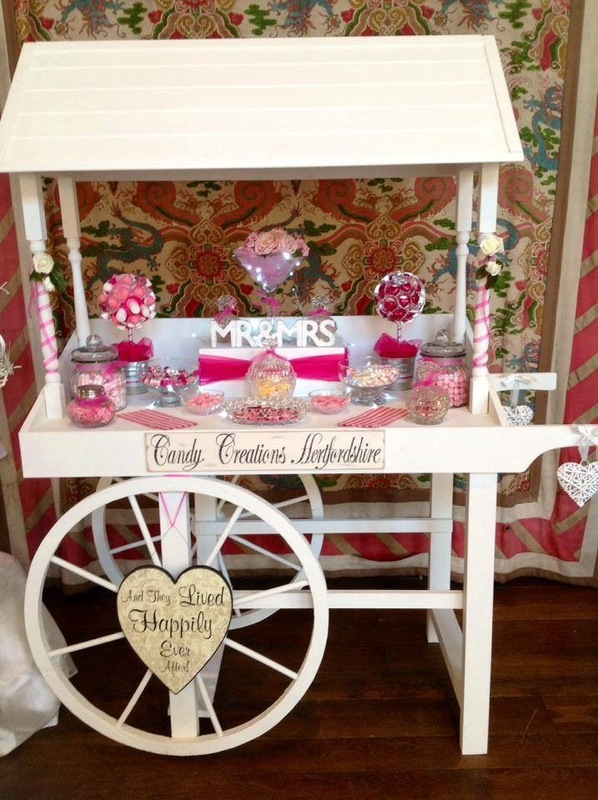 We can theme the candy sweet cart to your wedding theme, be it vintage, retro or winter wonderland, just let us know the number of guests and the theme and we will come up with an inspirational colour scheme and ideas to create a fantastic centrepiece! 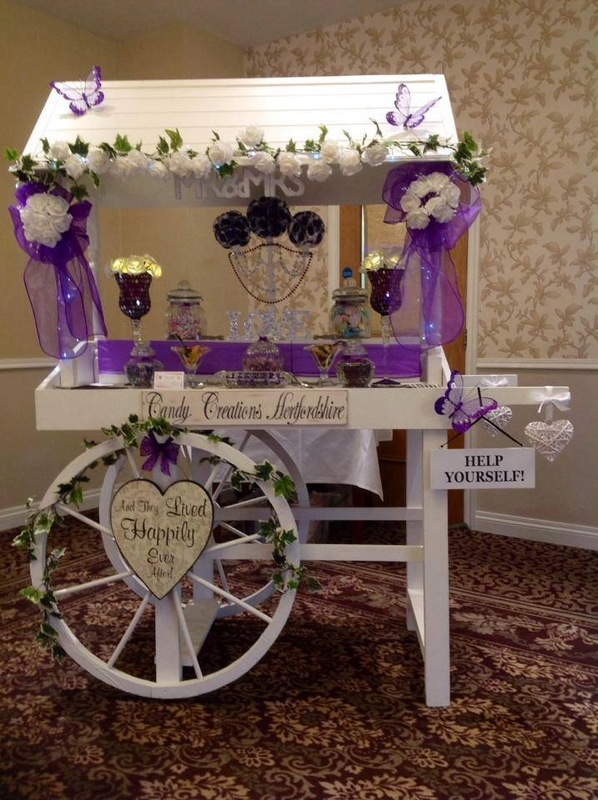 Includes hire of cart, glassware, serving equipment, sweetie bags and set-up, colour themed to your event with a choice of 8-10 sweets to choose from. 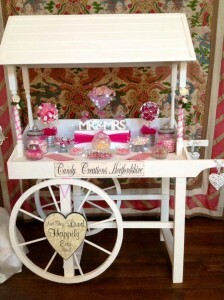 We allow at least 120g per guests. Set up is usually 2 hours before your event. 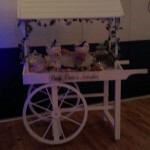 Themed Events requiring additional decorations e.g. Halloween, Christmas will incur a surcharge of £35. 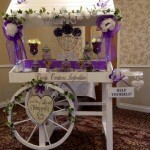 Or team it up with one of our large Chocolate fountain discounted for an amazing display!!! Crystal glass servers are available including our large Trophy cup style crystal server – ideal for sports team awards!!!! 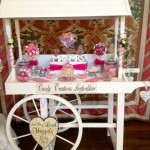 Price excludes delivery and collection – please advise us as to the location of your event for accurate price. London congestion charge may also be added.